Traditionally, common lore of business practice has held that approximately 50 percent of businesses fail in the first year. This number has also been held to increase dramatically in the first five years of running a business, when the number is claimed to rise as high as 90 to 95 percent. These numbers were used by professors and managers to emphasize the difficulty of starting and managing a business, and the amount of dedication and work required to make them succeed. 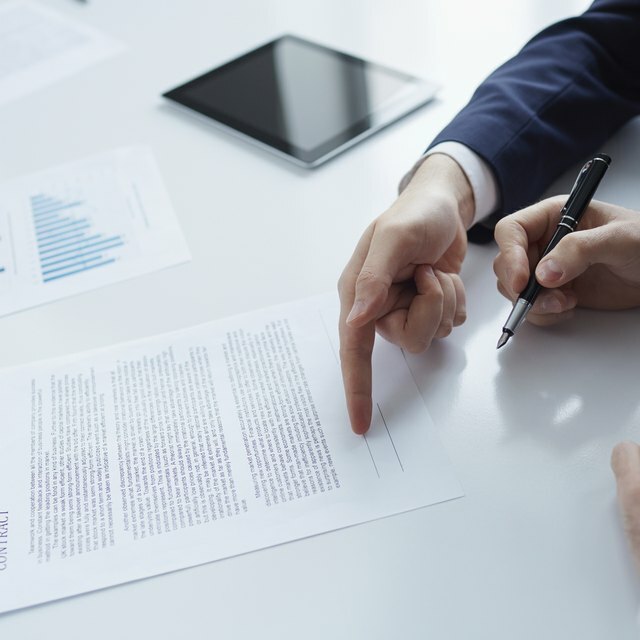 The numbers from the latest research conducted by the Small Business Administration tell a different and more encouraging story. 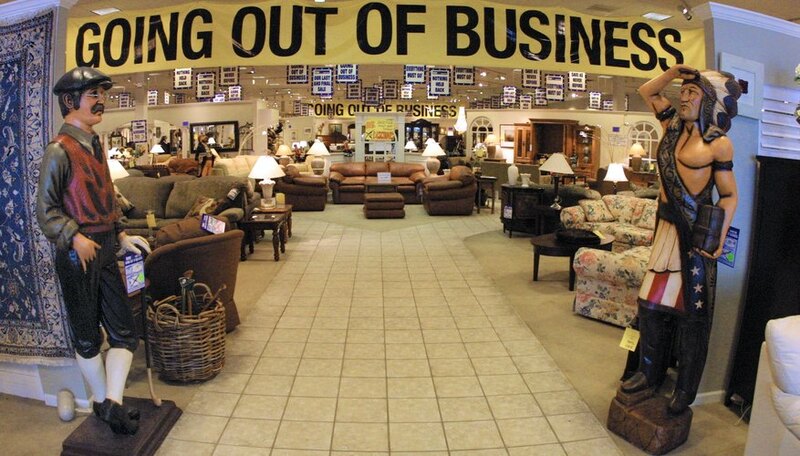 According to the SBA, about two-thirds, or 66 percent last past the first two years, leaving only a third of businesses that fail within these two years. 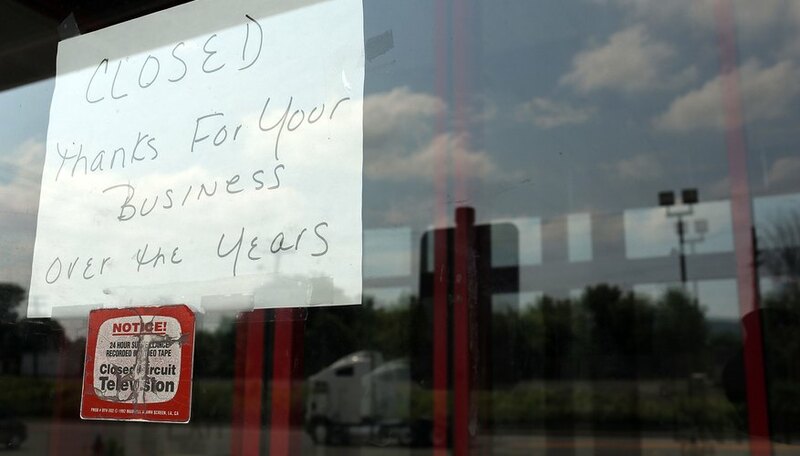 Extended to four years, the number of surviving businesses decreases to only 44 percent, meaning that about 56 percent of businesses fail at the five-year mark, a far cry from the 90 to 95 percent previously claimed.